Meet Our Providers | Annapolis, MD | Chesapeake Women's Care, P.A. Dr. Lawrence Prichep graduated from the University of Rochester in 1968. He received his medical degree from NYU in 1972. He performed his internship at Montefiore Hospital and Medical Center. He performed his residency in OB/GYN at Mount Sinai Hospital. Dr. Prichep moved to Annapolis, MD, and entered private practice in 1977. He has been a member of the medical staff at Anne Arundel Medical Center since that time. In 1979 Dr Prichep became board certified by the American Board of Obstetrics and Gynecology. He currently resides in Annapolis, MD, with his wife. Dr. Prichep provides gynecological and early obstetrical care. 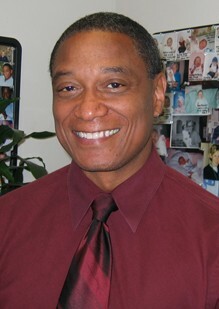 Dr. Marcus Penn received his medical degree from Tulane University in 1984. He performed his residency in OB/GYN at Sinai Hospital of Baltimore. 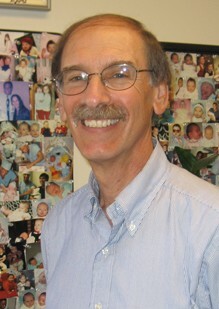 Dr. Penn moved to Annapolis, MD, and entered private practice in 1988. He worked for the Public Health Service for 4 years and then became a member of the medical staff at Anne Arundel Medical Center. Dr. Penn became board certified by the American Board of Obstetrics and Gynecology in 1990. He currently resides in Millersville, MD, with his wife and three children. He has a special interest in gynecological and robotic surgery, as well as providing superior obstetric care. Dr. Barbara Wells graduated from WVU in 1992 and completed her medical degree at Marshall University in 1996. She finished her residency in OB/GYN at Franklin Square Hospital in 2000 and joined the medical staff at the Anne Arundel Medical Center. In 2002 Dr. Wells became board certified by the Board of Obstetrics and Gynecology. She currently lives in Millersville, MD, with her two daughters. Dr. Well provides both gynecological and obstetrical care. 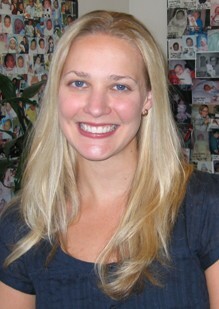 Dr. Jessica B. Russell graduated from Bowdoin College, Bunswick, ME in 1999. She received her medical degree from the Medical College of Virginia at Virginia Commonwealth University in 2005. She completed her residency in OB/GYN at Johns Hopkins University in 2009. Dr. Russell moved to Annapolis, MD, and became a member of the medical staff at Anne Arundel Medical Center in 2009. She became board certified by the American Board of Obstetrics and Gynecology in 2011. 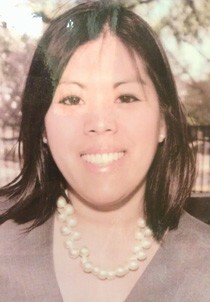 She currently resides in Annapolis, MD, with her husband, daughter and son. She has a special interest in providing gynecological care to breast cancer survivors. Dr. Russell provides both gynecological and obstetrical care. 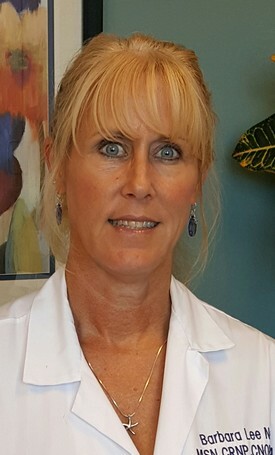 Dr. Margaret Keith attended the University of Mississippi School of Medicine. She concluded her residency at the University of Mississippi Medical Center in Jackson, Mississippi, in June of 2007. She joined Chesapeake Women's Care in August of 2007. She became board certified by the American Board of Obstetrics and Gynecology in 2009. Dr. Keith currently resides in Annapolis, MD with her husband and son. Dr. Keith provides both gynecological and obstetrical care. 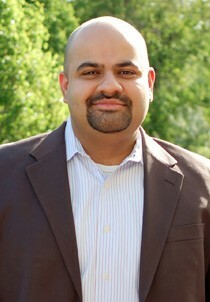 Dr. Showieb A Shuja graduated from UMBC in 2001 with a BA in history and a BS in biology. He received his medical degree from Pennsylvania State University-Hershey Medical Center in 2006. He performed his residency in OB/GYN at the University of Rochester Medical Center which was completed in 2010. Dr. Shuja became board certified by the American Board of Obstetrics and Gynecology in 2011. He joined Chesapeake Women's Care and became a member of the medical staff of Anne Arundel Medical Center in 2013. He currently resides in Annapolis. Dr. Shuja provides both gynecological and obstetrical care. 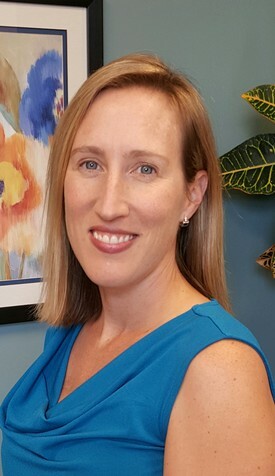 Dr. Justine B. Somoza is a 2006 graduate of The University of Akron and Northeast Ohio Medical University where she completed an accelerated B.S./M.D. program. She did her residency at New Hanover Regional Medical Center in Wilmington, NC and graduated in 2010. 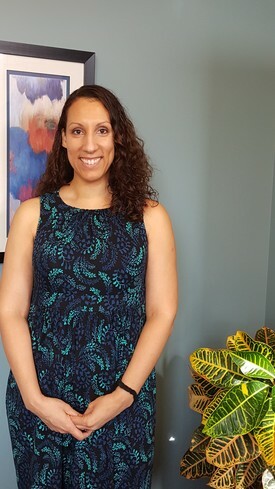 After residency, Dr. Somoza joined the faculty at South East Area Health Education Center in Wilmington, NC where she educated and trained OB/GYN residents. During this time, she also held an academic appointment with the University of North Carolina at Chapel Hill as Assistant Professor. Dr. Somoza was board certified by the American Board of OBGYN in 2012. She joined Chesapeake Women's Care and the Medical Staff at Anne Arundel Medical Center in September of 2013. Dr. Somoza resides in Annapolis. She provides both gynecological and obstetrical care. 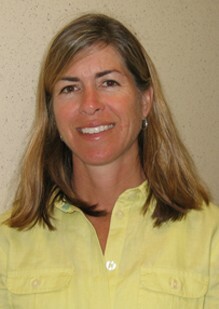 Dr. Heather Herman graduated from Lehigh University in 1989. She then received her medical degree from the Medical College of Pennsylvania in 1993. 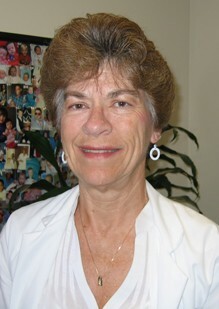 Dr. Herman performed her residency at Franklin Square Hospital which she completed in 1997. She remained on the staff until joining our practice in 1998. She became board certified by the American Board of Obstetrics and Gynecology in November of 1999. 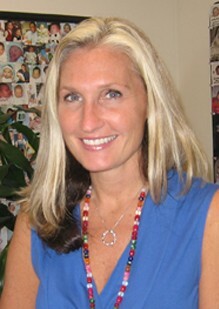 Dr. Herman currently resides with her husband and three sons in Severna Park, MD. "Kay" Seuss received her masters in nursing from University of Maryland in 1996. She was certified as an Adult Nurse Practitioner by the National Certification Corporation in 1996. Prior to becoming a Nurse Practitioner, she was a labor and delivery nurse at Anne Arundel Medical Center for twenty-five years. She currently resides in Elkridge, MD. She has 1 grown daughter. 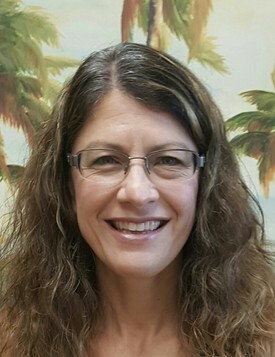 Wendy Hannon earned her doctorate in nursing practice from Chatham University in 2013. She graduated with her masters degree in nursing in 2004. She worked as a nurse practitioner for the Baltimore County Health Department Gyn/Family Planning for 4 years before joining Chesapeake Women's Care in 12/2008. Wendy is certified in both women's health and adult health with specialty certification as a forensic nurse examiner. Wendy currently resides in Baltimore with her husband and two children. Jennifer graduated in 2000 from the University of South Carolina with a degree in Biology. In 2002 she received a Bachelor of Nursing degree from The Johns Hopkins University School of Nursing. Before receiving her Masters Degree, Jennifer worked as a labor and delivery nurse at Anne Arundel Medical Center and in Las Vegas, NV. She received her Masters in Nursing in 2010 from the University of Cincinnati with a focus in Women's Health. She is board certified as a Women's Health Nurse Practitioner. Before joining Chesapeake Women's Care, Jennifer worked in private practice as a nurse practitioner in Las Vegas. Jennifer is married with four children. Barb graduated with an Associate degree in nursing in 1996 from Nagatuck College. She received her BS in nursing in 2009 followed by her Masters in Nursing from South University in 2012. Barb also maintains certification as a perioperative nurse and a registered nurse first assist. She has been at AAMC since 2004 and is credentialed as a nurse practitioner on the medical staff. She joined Chesapeake Women's Care in July, 2013. She lives in Crofton with her husband. She has three grown sons. Crystal graduated in 1997 from Frostburg State University with a degree in Biology. In 2002 she received a Bachelor of Nursing degree from University of Maryland School of Nursing. Before receiving her Masters Degree, Crystal worked as a labor and delivery nurse for three years and then as a Fertility Nurse Coordinator for twelve years. She received her Masters in Nursing in 2017 from the University of Cincinnati with a focus in Women's Health. 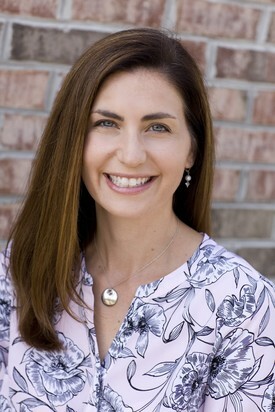 She is board certified as a Women's Health Nurse Practitioner. Crystal resides in Elkridge, MD, with her husband and son.